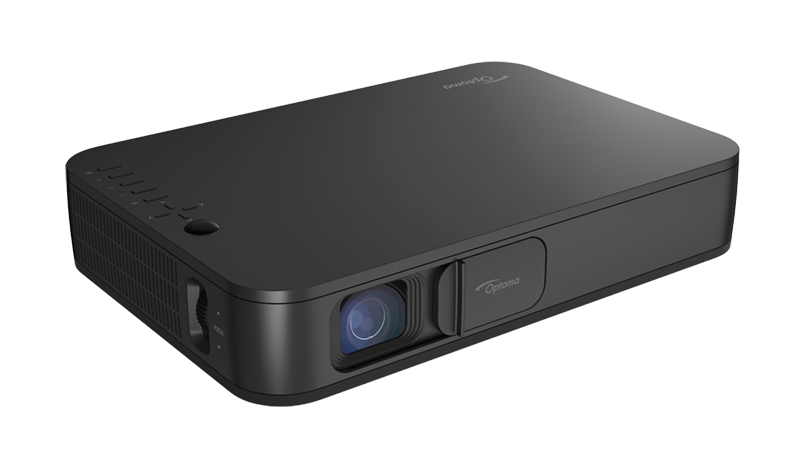 Notes : This projector model only available for ASEAN countries and Australia. 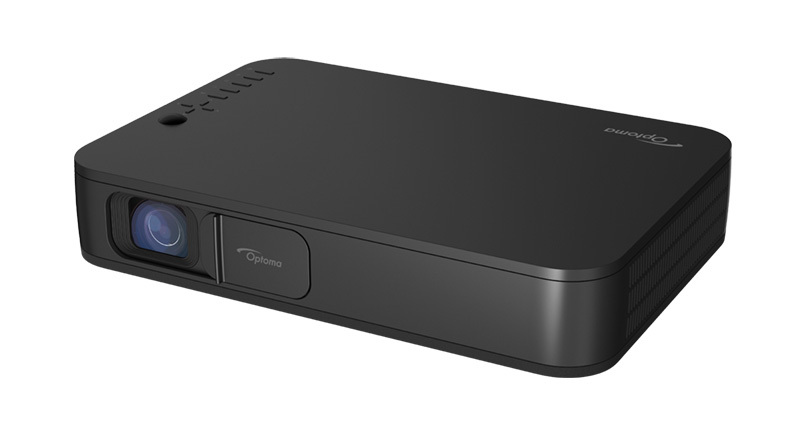 The LH150 is the brightest 1080p LED projector with built in battery. 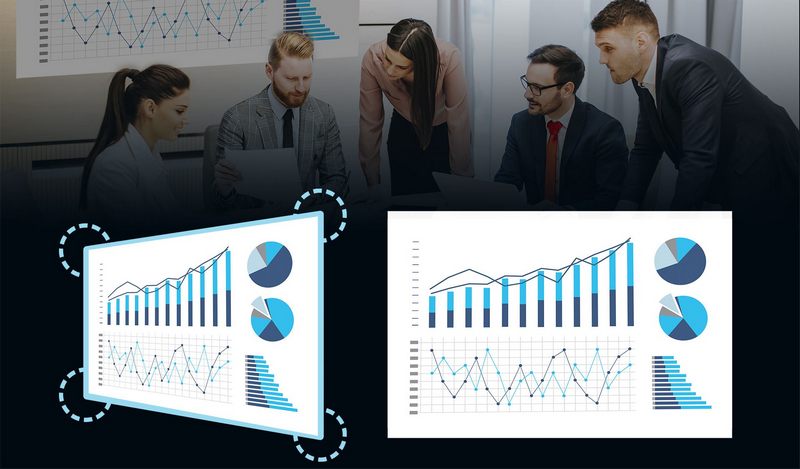 Designed as the ideal business tool for presentations on the go it features USB display from a mobile device,Bluetooth, HV keystone and four corner adjustment. 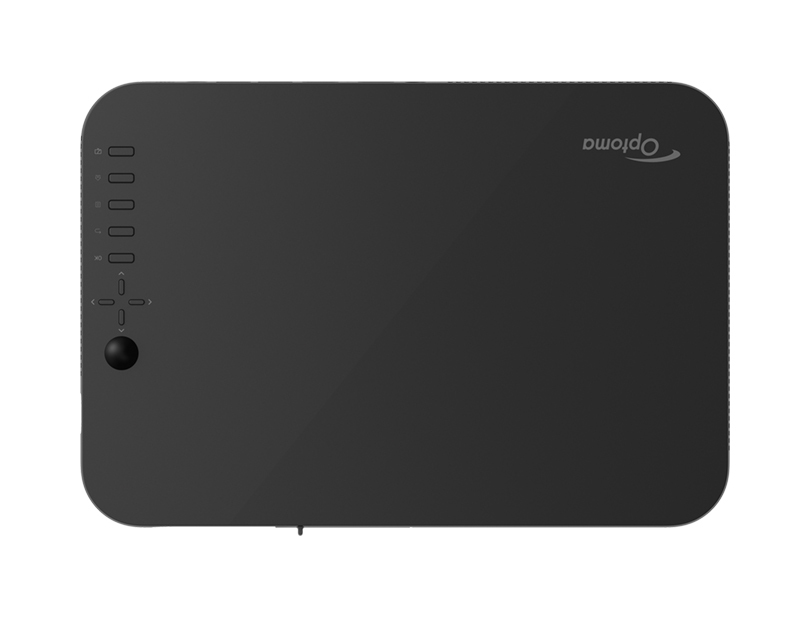 You can also give wireless presentations from a mobile device using the free HDCast Pro app and optional wireless USB adapter. 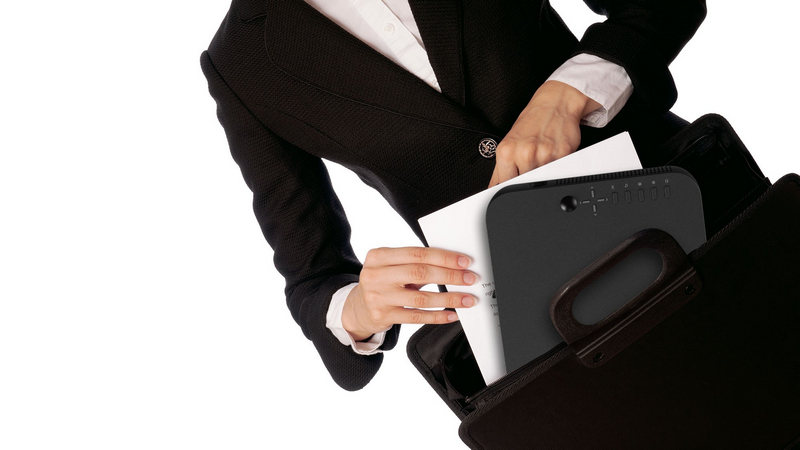 The LH150 has slim design with only 5.5 cm height and smaller than an A4-sized paper, can be easily carry on-the-go. LED illumination provides consistent brightness and color performance with increased efficiency to maintain its out-of-the-box image quality. And the extraordinary life of LEDs (up to 20,000 hours) will ensure it stays clear and bright. 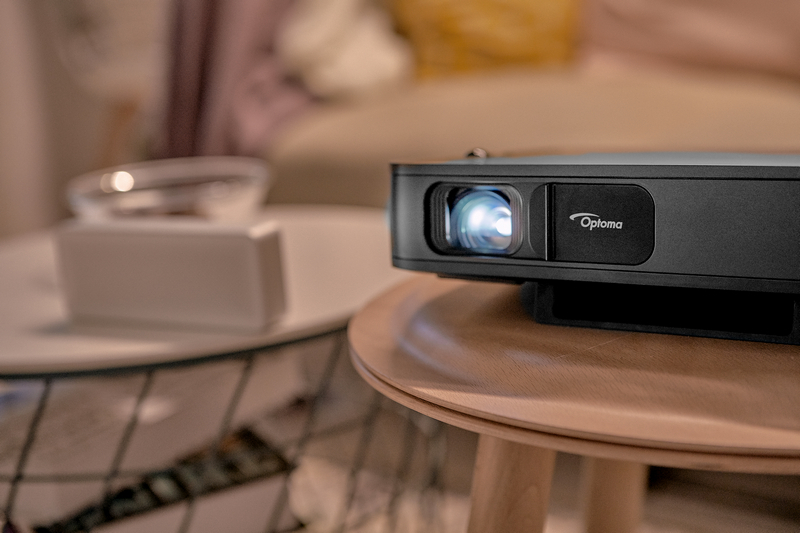 In many situations the perceived brightness of LED projectors can be up to twice the brightness of an equivalent lamp-based projector. 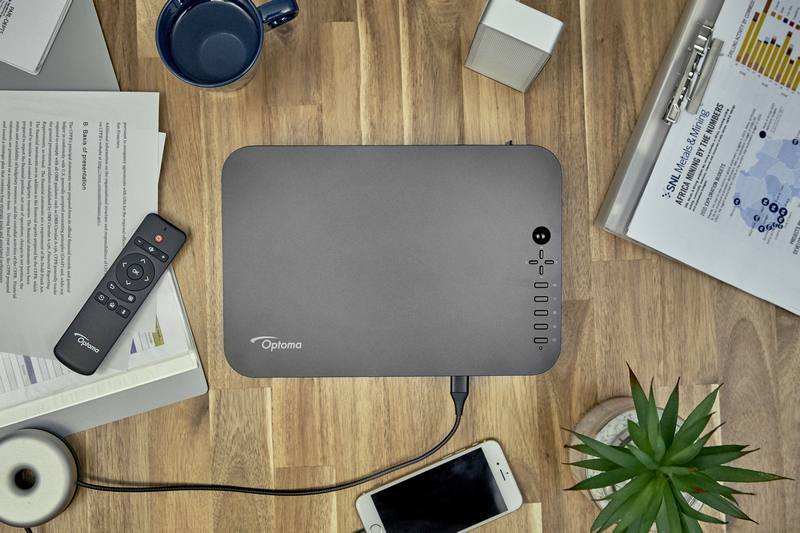 Without the power cord, display conveniently wherever you are. The LH150 offers up to 2.5 hrs battery life on one charge, enjoy the videos and play games without interruption. 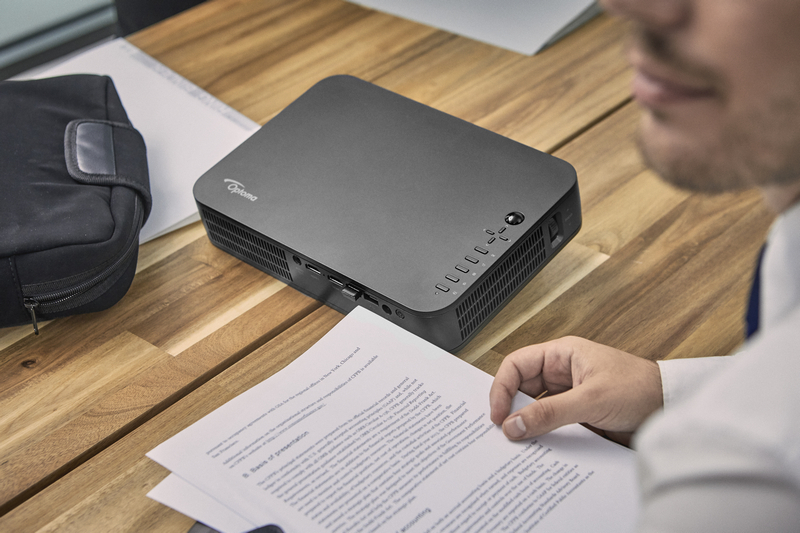 Fro business, the LH150 LED projector delivers accurate color along with 1080P high resolution and high contrast, provides reliable performance suitable for any content and environment, is your secret weapon for the perfect presentation. 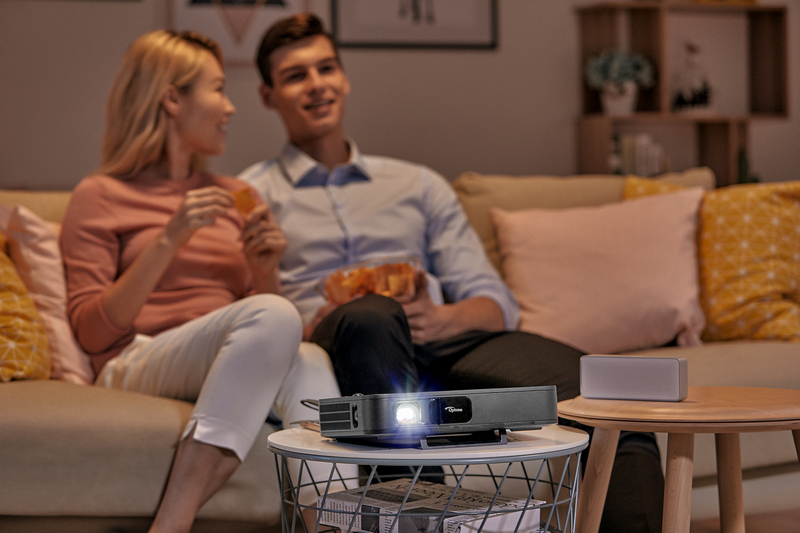 For home entertainment, the LH150 achieves near REC.709 color gamut, the international HDTV standard to guarantee accurate reproduction of cinematic color exactly as the director intended. The LH150 adopts an LED light source, which replaces a traditional lamp and color wheel, while also having a super long life up to 30,000 hours. 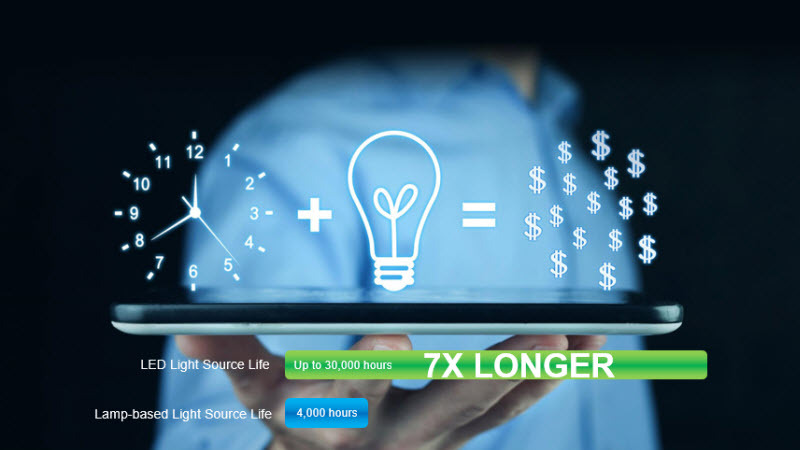 It’s 7 times longer than traditional lamp life ratings, saving you both time and money. 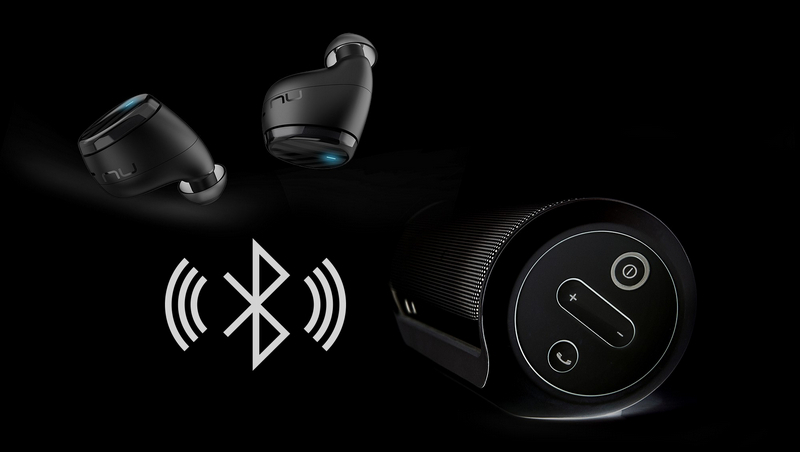 Expand your connectivity with Bluetooth 4.0, allowing you to connect to Bluetooth speakers or headphones for better sound out. Mirror your iOS or Android screen by connecting the device to the projector with your USB charging cable. 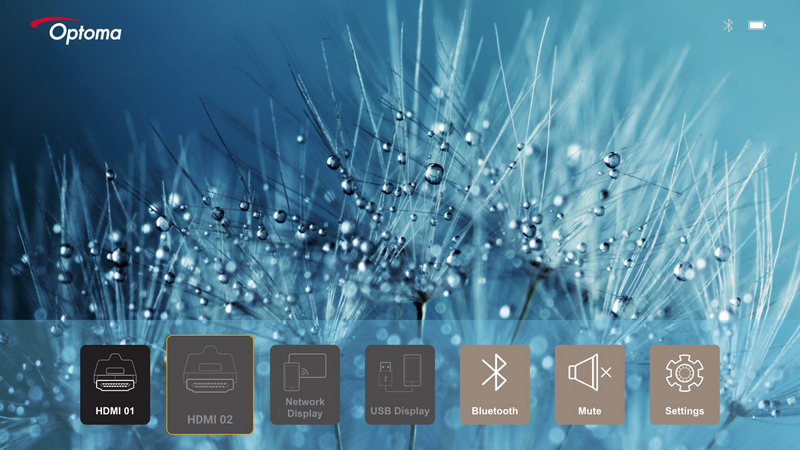 Conveniently and easily share your content to the big screen.